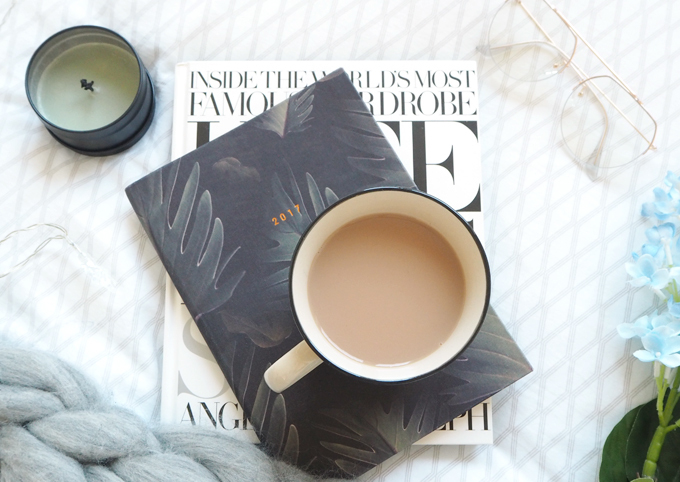 April welcomes Stress Awareness month, so I thought I would share some advice that has really helped me lower stress and improve my productivity whilst balancing life, work and writing a blog. For me productivity and stress go hand in hand, I feel most productive when my stress levels are low and everything is in order. But as we all know, life isn’t always that easy, it has a way of throwing things at us in the most inconvenient moments and all order goes out of the window. With working full time and managing a blog in my spare time, it can be hard to keep balanced and remain stress free. There are often days I feel like I just have too much going on, I feel I can’t possibly fit it all in and this often has a negative affect on my productivity and mood. 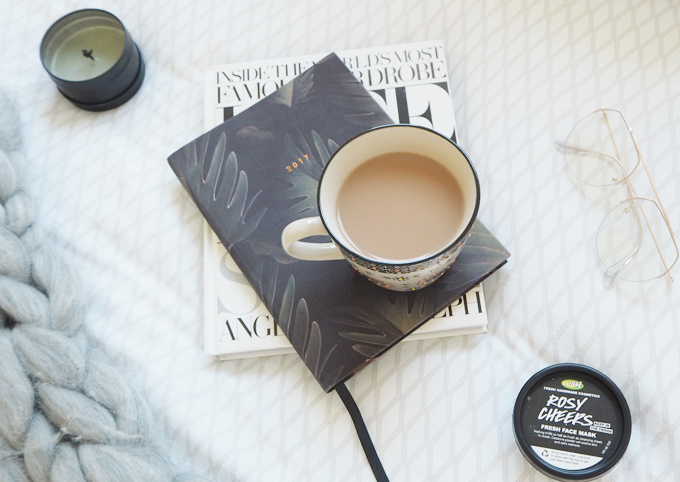 Over the past 3 years I have learnt a lot about balancing work and blogging (read my tips for balancing both here) and some useful tips for keeping stress free whilst doing it. Here are some important lessons I have learnt that help keep me free from stress and at my most productive. This is the biggest lesson I have learnt over the past few years. Trying to push my blog further has meant taking more and more on and I have found my self getting way too stressed at times. I promised myself I would post twice a week and for a while it was working, however with other freelance commitments it often became too much. Stressing was getting in the way of being productive so after a long chat with my mum I decided to be less hard on myself and accept that if I didn’t have enough time for my blog it didn’t matter. At the end of the day you lovely readers would prefer quality over quantity, right? So if like me you find yourself getting stressed about a post, just remember we are all human and life can get in the way, so don’t be so hard on yourself, just post when you can. I find having a little time to myself so important when it comes to managing stress. When I’m having a busy week, a hot bath and face mask can be the best remedy to help me get back on track. It allows me to have a little me time to reflect and focus on what I need to do and evaluate what is important. I know sometimes indulging like this can be the last thing you think about when you have a million and one things on your to do list, but it can do wonders for your stress levels as well as your health. I’m learning that it’s the little things in life that matter and you shouldn’t let work get in the way of the things you enjoy doing. In the same way a little time to yourself can help with stress, finding time to get outside is a great way to reflect. Whether it is a walk in the sun or a jog around the park, having time to clear your head can help keep stress levels under control. I love that the nights are getting lighter now, so it’s the perfect time to get outside after work. A creative hobby such as knitting or crocheting can often help you escape everyday life, taking your mind off stresses and pressures. Not to mention the thrill of making something AMAZING! I love crocheting, its super relaxing and I often find it de-stresses me after a busy day at work. Why not give it a go? Sometime when I have too much running around in my head I find the best way to focus is writing it all down. I use my diary to make a lists, then plan in when I am going to do each thing on which day. This really helps with my productivity and calms me down, as I know exactly what I need to do on each day and if I can get it all done. That way I can focus on one activity at a time, without worrying about the others as I know each one has its own time slot. Here are my top 3 apps for helping improve productivity. Buffer – Schedule social media posts saving time and keeps things organised. QuickBooks – Saves time with accounts and takes the stress out of money management. UNUM – Organise Instagram photos and plan which to post next. 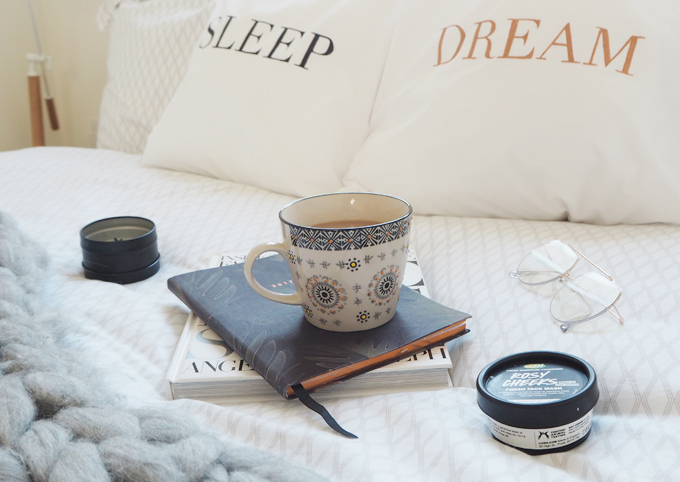 I hope you have enjoyed this quick tips post, let me know your top tips for combating stress and staying productive by commenting below, I would love to hear your thoughts.